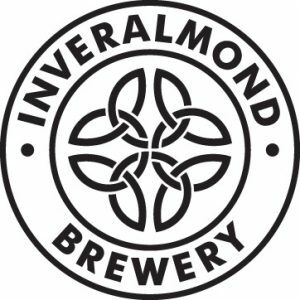 Perth-based beer brand Inveralmond has launched a new beer and unveiled a stunning new look for the brand as it celebrates its 20th anniversary of brewing award-winning beer. Famed for producing craft beer in the heart of Scotland, Inveralmond has added EPA, an Edinburgh Pale Ale, to its portfolio. 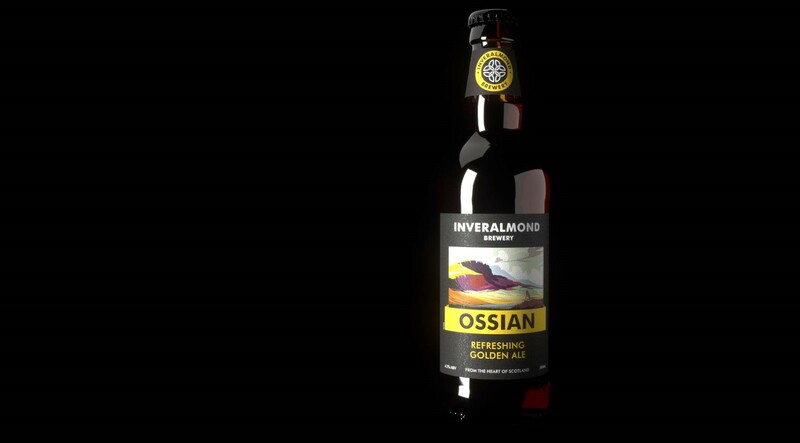 It has also relaunched bestsellers Ossian and Lia Fail, revealed a cohesive new look for all of its beers, and committed to a tripling of its brewing capacity in Perth. The EPA, packed with Munich malt and Goldings hops, is a fitting addition to Inveralmond’s line-up now that the Perth brewer is part of the same family as Innis & Gunn, which is based in Edinburgh. The beer style Edinburgh Pale Ale was the first truly global beer. A forerunner to IPA, it paved the way for British beer around the world. EPA will be joined in May by Daracha, a ruby ale brewed with Amber malts and roast barley, to create Inveralmond’s new core range. A host of seasonal brews will be added throughout the year. 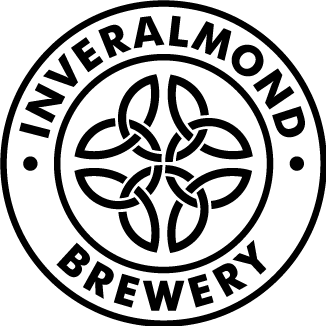 The brewery is undergoing a £750,000 refit and expansion to accommodate brewing of both Inveralmond and Innis & Gunn beers. Inveralmond became part of the Innis & Gunn family a year ago. The upgrade to the facility will mean 150% more capacity at the Perth site from next month (May) and a tripling of capacity by next year. It includes a barrel ageing hall, additional fermentation and processing vessels and new filtration technology. 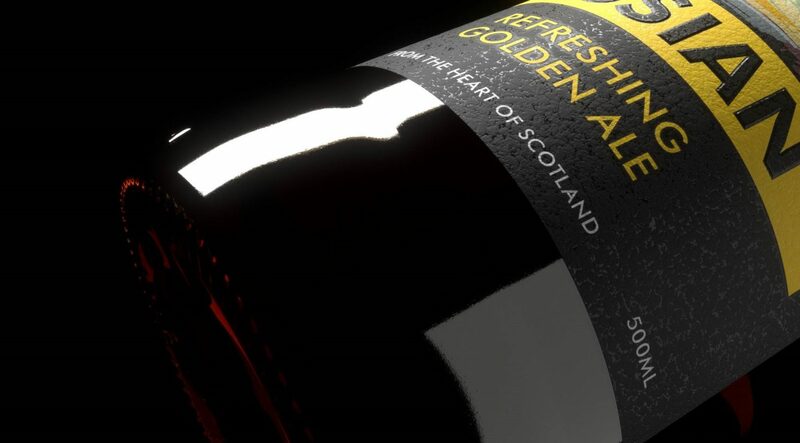 Glasgow agency Freytag Anderson came up with the redesign of Inveralmond’s new beers. The look of the core range beers are inspired by vintage railway posters. Artwork for the beer labels and pump clips was specially commissioned for Inveralmond by Isle of Skye based artist Peter McDermott. Freytag Anderson also evolved the Inveralmond’s Celtic knot logo, while the bottle has been elongated and also lightweighted to improve its environmental credentials. At a launch last night at Innis & Gunn’s new Beer Kitchen in Glasgow, Inveralmond founder and chief executive Fergus Clark said he was excited about taking the brewery forward after 20 successful years in the beer business.